New Orleans area children and parents are encouraged to "hop" to it this Easter season when the holiday arrives on Friday April 5th, 2019 at 6pm with the Easter Bunny Photo Experience. The Easter Bunny will be available for photos Monday through Saturdays from 11am to 8pm and Sundays from Noon to 6pm from April 5th through April 20th.  Kids will have the chance to visit with the Bunny and take home a professional photo of the occasion. No personal photos are permitted. 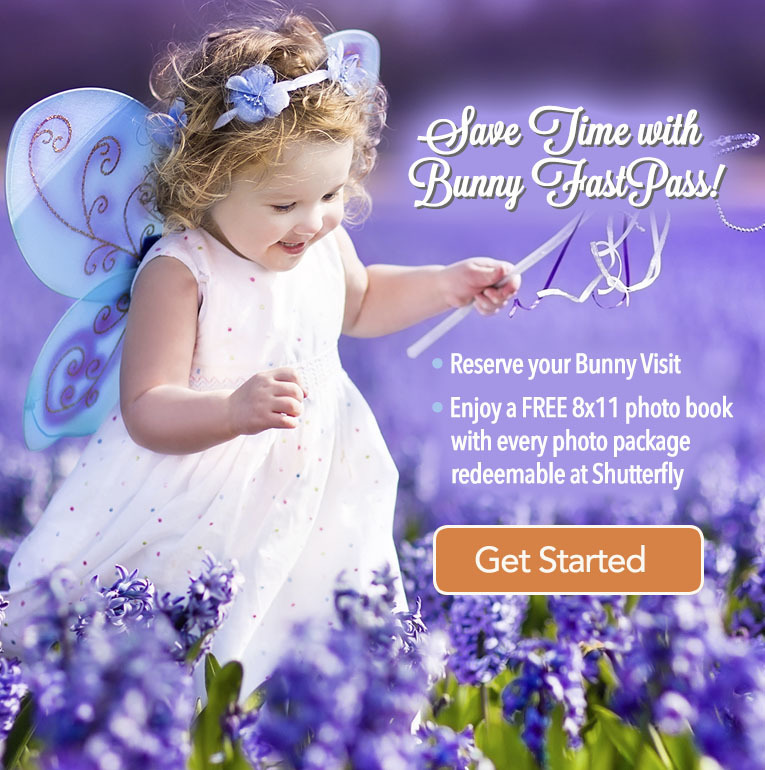 Save time with Bunny Fast Pass! Reserve your Bunny visit here.